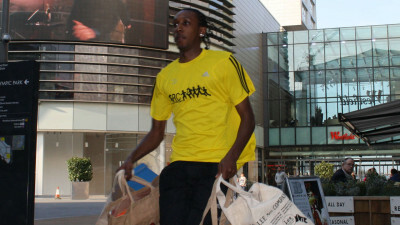 "Great day out for the whole team, whom turned out to be very competitive people." At Josh Jenner Orienteering Coach and Mapper, we provide a full range of orienteering services. We offer four different corporate orienteering team building experiences. These packages are primarily operated from our base in Epping Forest and have been designed to inspire communication, team management and problem solving. We can also offer these corporate orienteering packages around the UK. 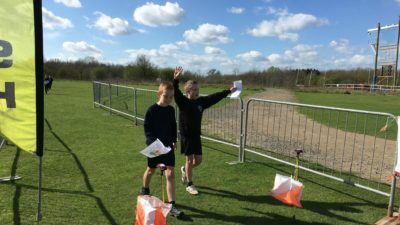 We also work with schools – locally and nationwide – providing everything required to teach orienteering in schools, as well as orienteering courses for children and training courses for teachers. Additionally we have an online shop that sells orienteering accessories. Coach Josh Jenner undertakes orienteering mapping for schools, parks, outdoor centres and forests. 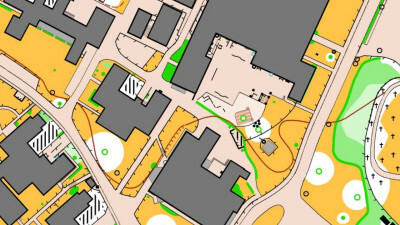 He also designs and installs permanent orienteering courses for public use. If you’re not sure what you are looking for, please complete the contact form. 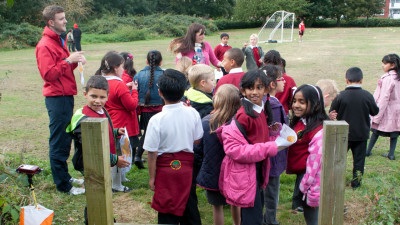 We’ll be happy to discuss how we can create an orienteering experience that suits your needs.